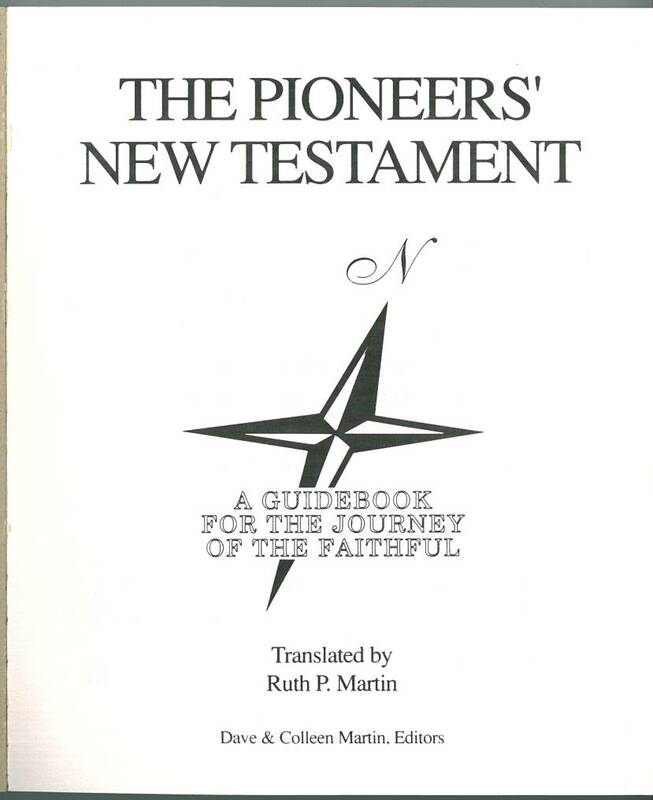 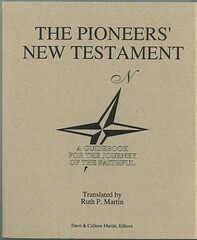 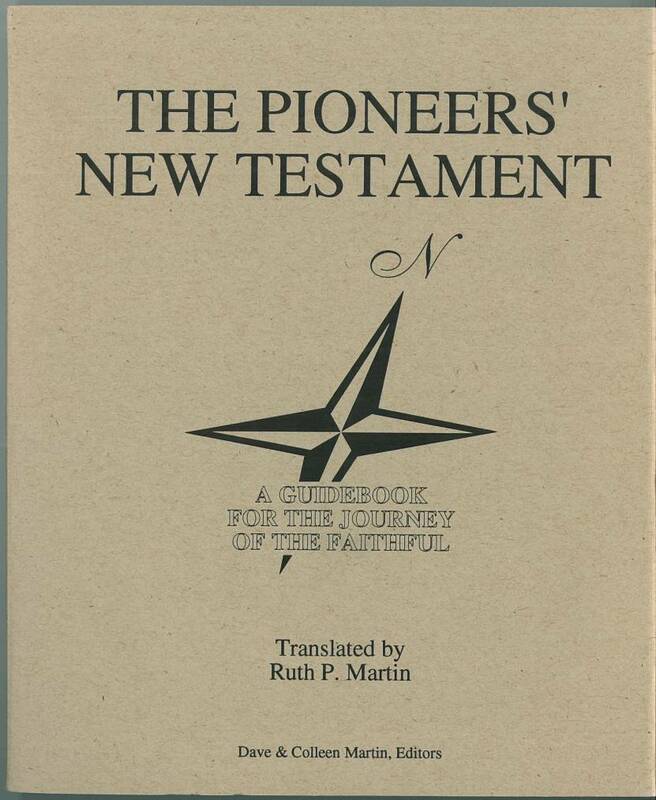 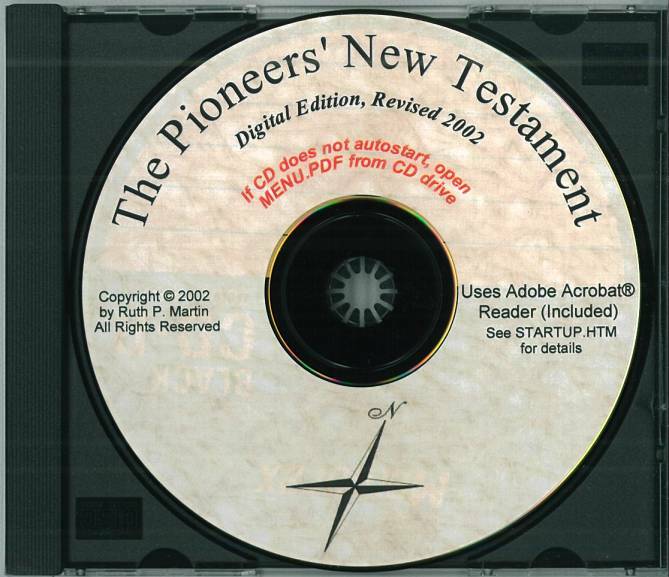 Title: The Pioneers' New Testament. 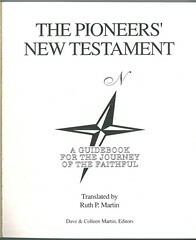 A Guidebook for the Journey of the Faithful. 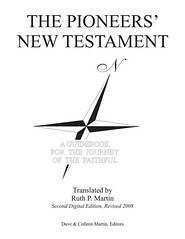 Translated by Ruth P. Martin. 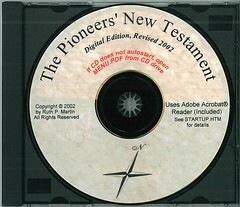 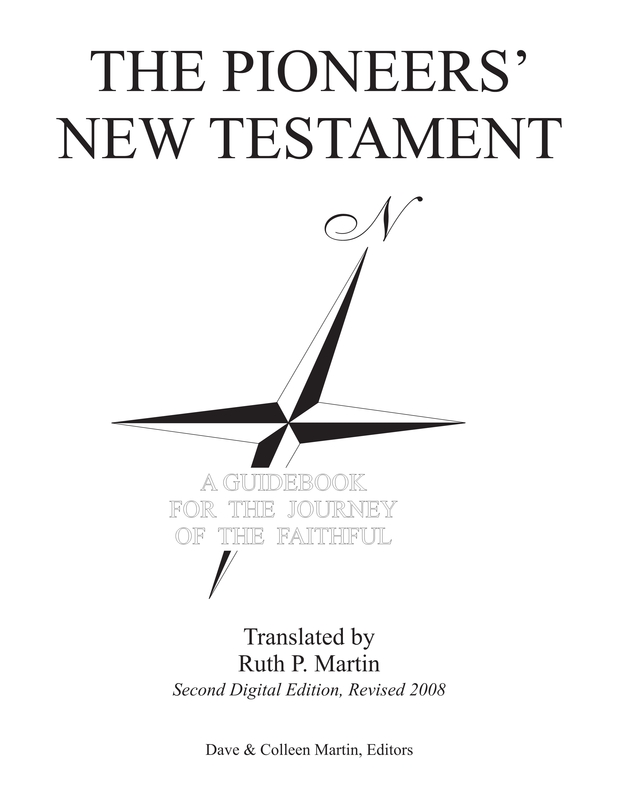 Second Digital Edition, Revised 2008.